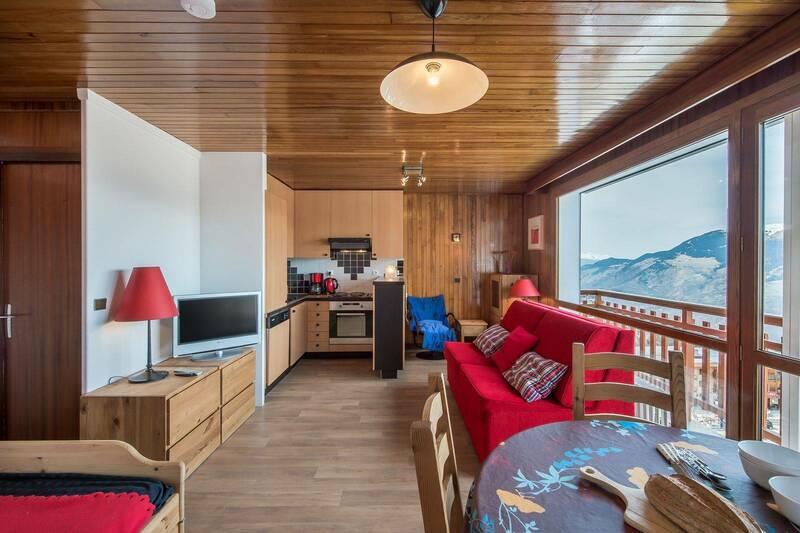 The apartment 'RE010F' is a large studio located in the the residence 1650 in Courchevel Moriond. 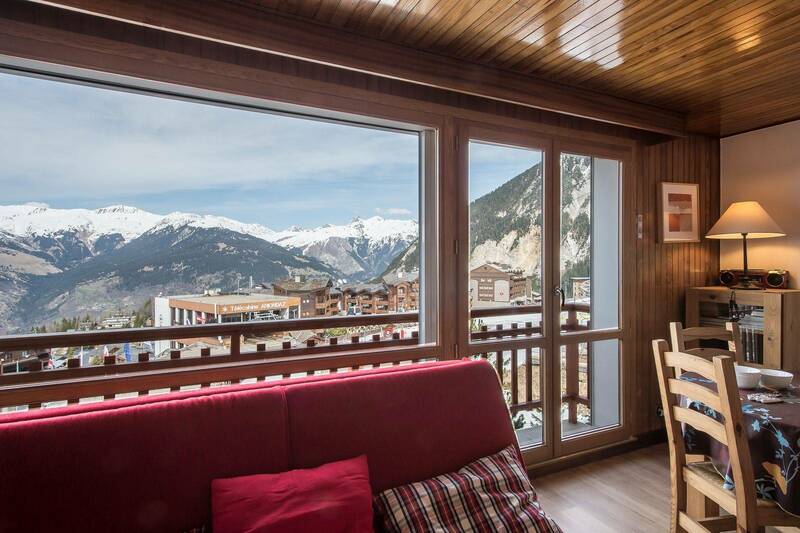 You can access the slopes directly from the seventh floor of the residence, built into the slope. 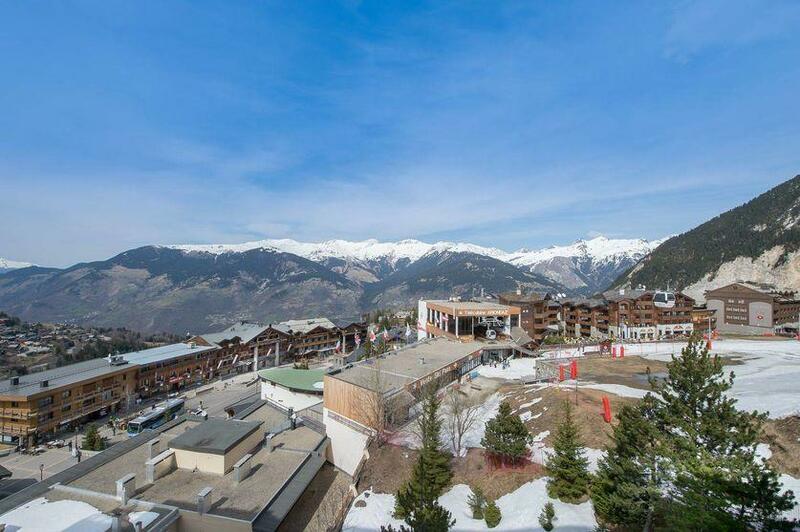 The location is ideal, all amenities are at the bottom of the residence: ski lifts, shops, bars, restaurants, tourist office and ski school. 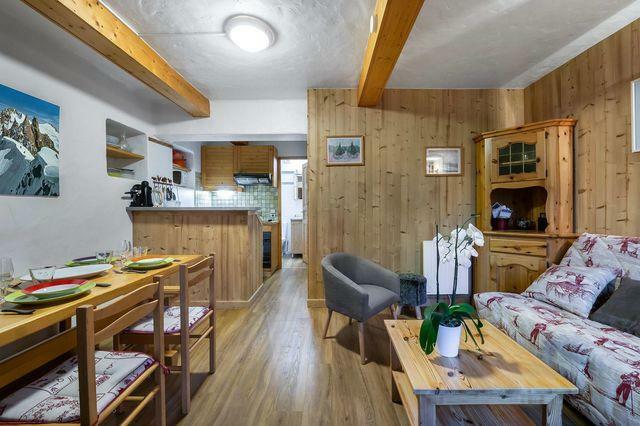 It has beeen completely renovated and is tastefully decorated. Its modern amenities make it very functional and pleasant. The 'RE010F' is the promise of good moments of sharing and conviviality for its four occupants. 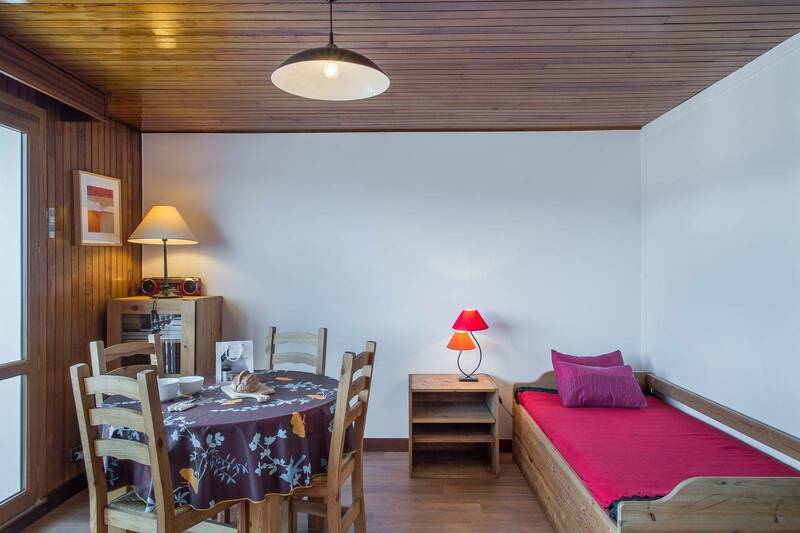 Living area : The living room features a pull-out bed of 90x190cm and a sofa bed for two. 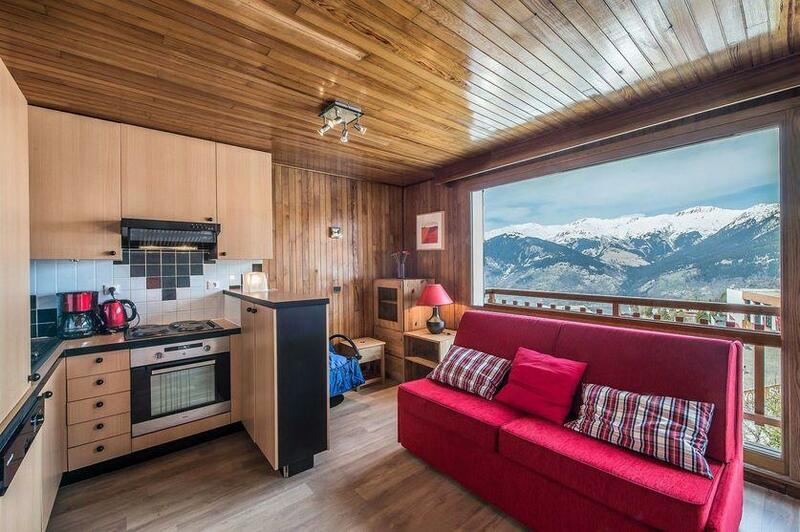 Large studio located in Courchevel Moriond (1650) at the tenth floor of the Residence 1650. It offers great views and has direct access to the slopes from the seventh floor of the residence. This studio is functional and comfortable. Are your sure you wish to delete this property from your wishlist? 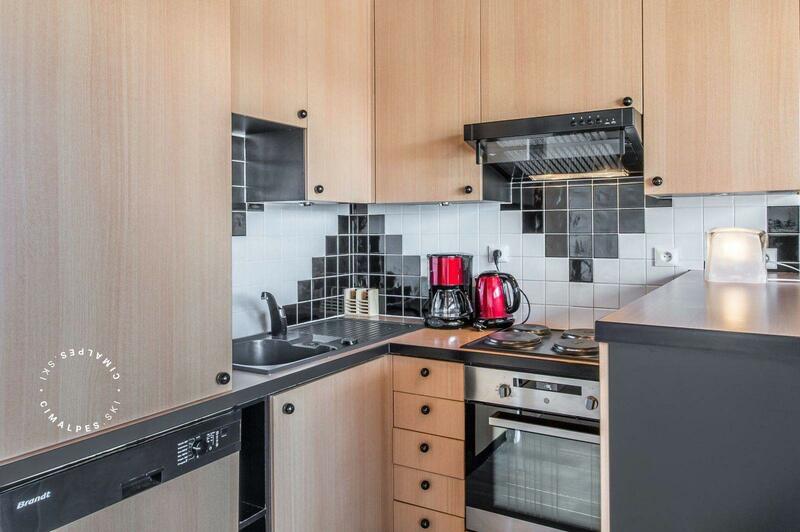 Are your sure you wish to delete this property from the comparison tool?